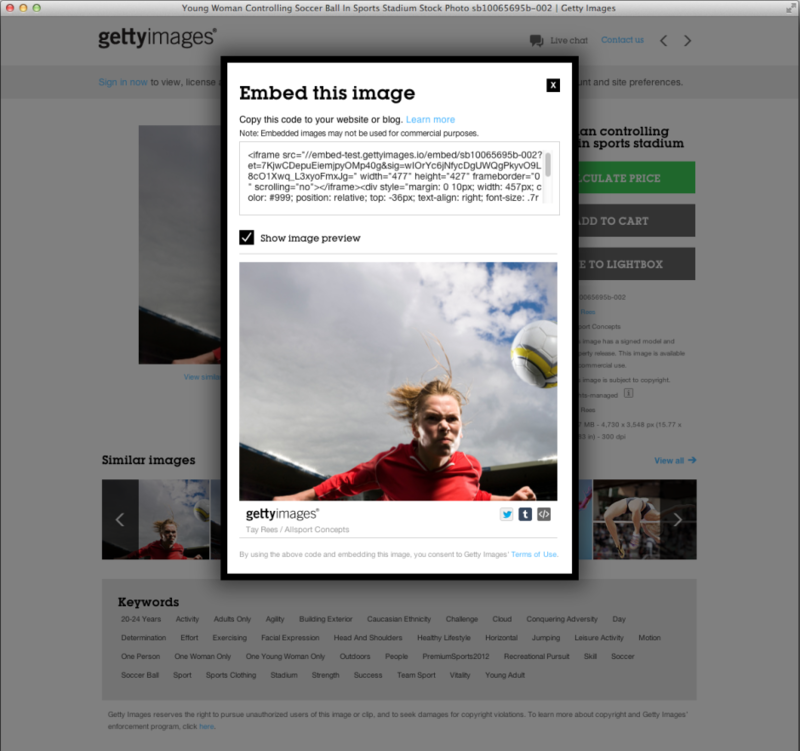 Getty Images has announced that a new embedding feature launched on its website today will make some 35 million images available for non-commercial use to anyone who wants them. That means bloggers—even ones that get revenue from Google ads—can use Getty’s trove of stock images free of charge. “Innovation and disruption are the foundation of Getty Images, and we are excited to open up our vast and growing image collection for easy, legal sharing in a new way that benefits our content contributors and partners, and advances our core mission to enable a more visually-rich world,” said Jonathan Klein, co-founder and CEO of Getty Images, in a statement. This move is in response to the rampant and illegal use of copyrighted images all over the Internet, from bloggers and other publishers who have neither the budget to buy photos nor a concept of copyright law and how they may be violating it with a simple right-click. To mitigate this problem, Getty has embarked on a radical solution. Now, anyone can visit Getty’s content library, select an image they want, and copy an embed HTML code to use that image on their own websites. Getty Images will serve the image in a YouTube-style embedded player, which will include full copyright information and a link back to the image’s dedicated licensing page on the Getty site. 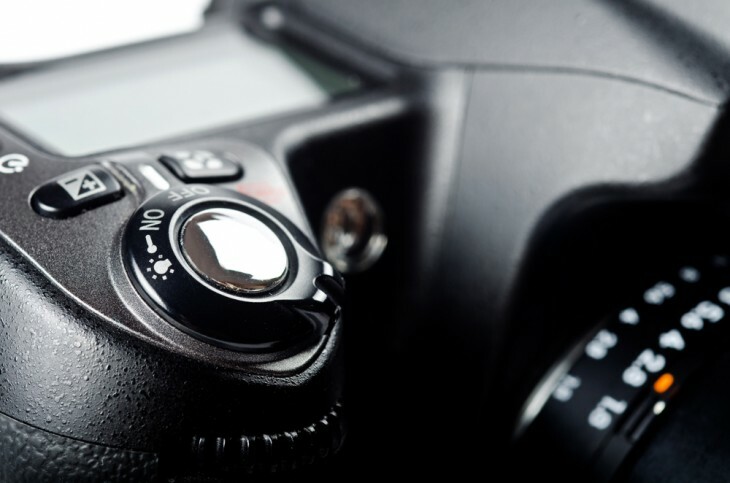 This strategy solves several major problems: It assures proper image attribution, the images link back to the Getty site, and Getty can track where and how the images are being used. While millions of images have been made available, some collections, such as the Reportage and Contour collections, are not included. Also, Getty says this new deal will not affect its existing license business and that it will continue to pursue existing infringement cases as usual. And while nothing is in place at the moment, Getty reserves the right to profit from this deal in the form of advertising in the near future.